At AZ Metals, we sell and custom cut to size steel, stainless steel, aluminum, and other metals for any application. Our variety of metals is available in a broad selection of sizes, shapes, and thicknesses. You may purchase full lengths or sheets, or tell us exactly what you need. Call us today to learn more or to place a quote. Steel is available in multiple grades and shapes, such as angle, sheet, plate, bar, rod, tubing, pipe, beam, channel, expanded, and perforated. We carry products in various sizes and thicknesses for all your needs. 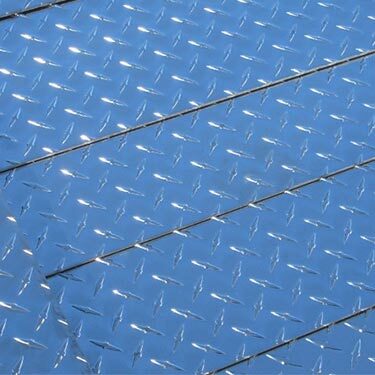 Both our sheet and plate come in many grades, and we carry square, round, and rectangular tubing in welded, DOM, and seamless for a variety of uses. We also have magnetic steel in cold rolled, hot rolled, or galvanized for projects. Our stainless steel comes in the following: sheet, plate, bar, rod, beam, channel, angle, welded and seamless pipe, tubing, perforated, and expanded. Choose from many different grades and finishes. 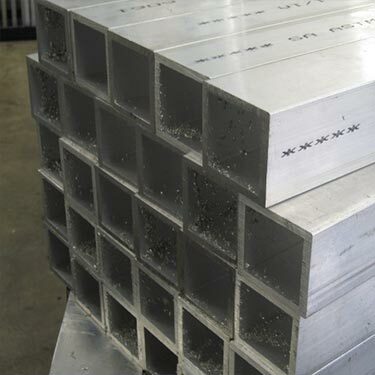 We carry aluminum sheet, plate, pipe, tubing, rod, beam, angle, bar, channel, expanded, and perforated. There are multiple grades and thicknesses to choose from. We offer a variety of alloys custom cut to size with fast delivery, and we are experts at sourcing hard-to-find materials in any shape or size. 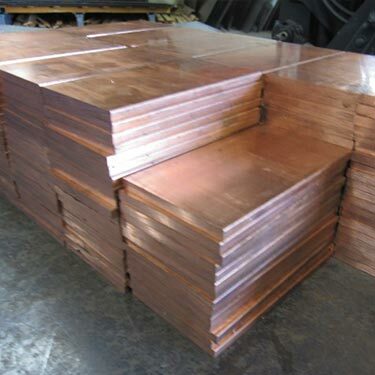 We carry copper sheet, plate, bar, rod, tubing, and some pipe. In brass, we carry sheet, plate, bar, rod, tube, and pipe. Bronze comes in plate, bar, and tubing. We have titanium sheet, plate, bar, and tubing.